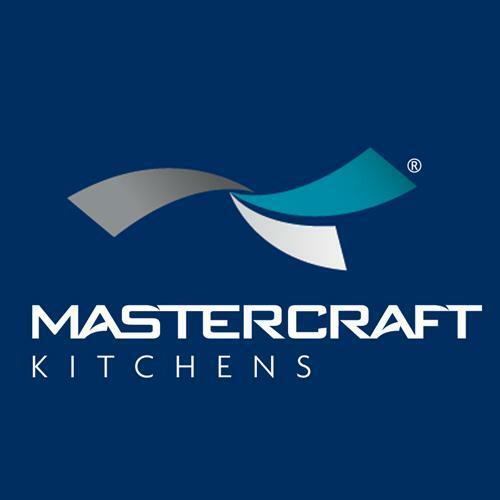 At Mastercraft Kitchens Tauranga you’ll find a team ready to turn your dream into a reality. Whether you need a new kitchen design, a bench top, a vanity or a custom made item - our team have the skills and experience to realize your dreams. Mastercraft Tauranga can guide you through your project every step of the way. At Mastercraft Tauranga we are proud to offer the latest colours and product ranges, accurate 3D designs and producing products manufactured by true craftsman, incorporating quality materials and the latest technology; delivering beautiful joinery that will bring many years of joy and value to your home or business. We have an experienced team ready to work with you on your next project and as a registered Hettich Endorsed Showroom you can be assured of quality workmanship every time.